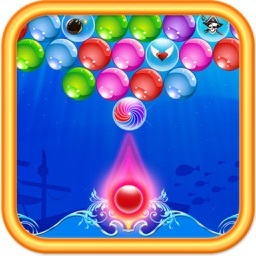 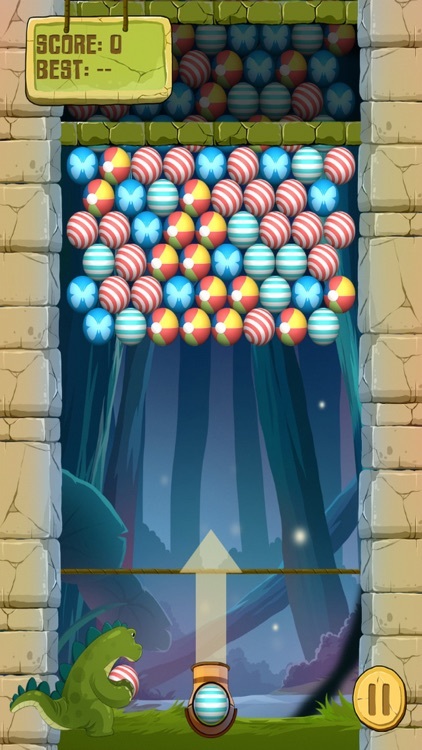 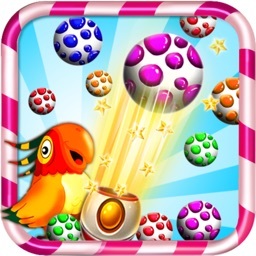 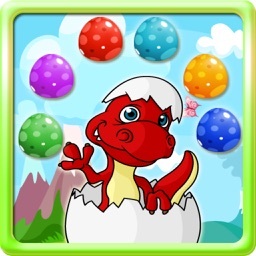 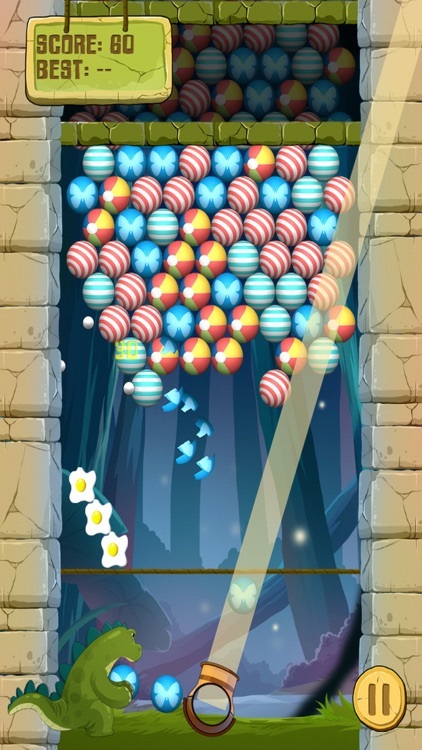 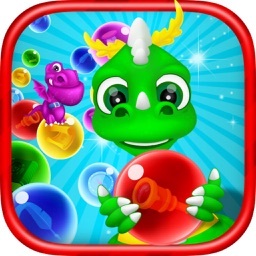 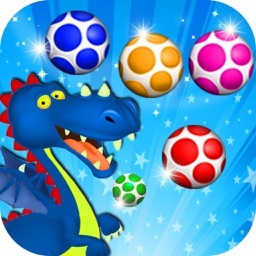 Super Bubble Eggs Shooter Mania this is the most classic and amazing shooting bubble buster game. This deluxe version is contains both Puzzle Mode & Arcade Mode. 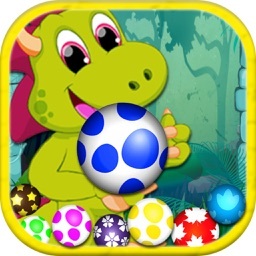 Free download and suitable for kids, toddlers and even adult.